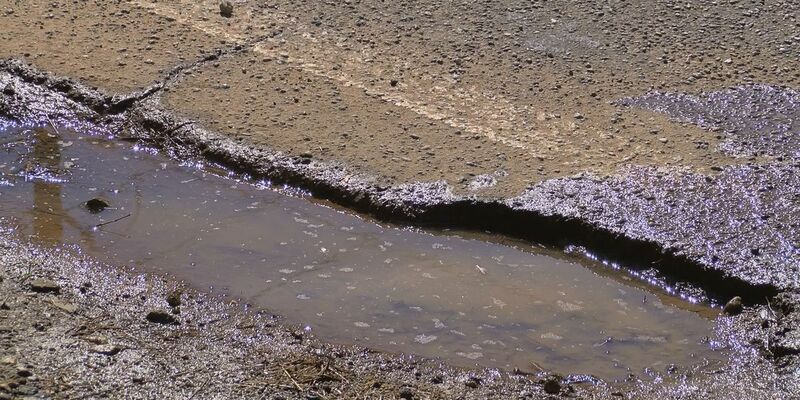 Lee County, GA (WALB) - It can cost more than $100,000 to repave one road. That’s according to Lee County officials who said they could fund projects if residents approve T-SPLOST funding in November. There are over 200 paved roads in Lee County. “With another over 200 miles of dirt roads in Lee County are going to require extensive maintenance over the next 10 years,” said Winston Oxford, the president of the Lee County Chamber of Commerce. But the county needs funding to do so. “The best way to pay for that is a fair tax, which I call a Local Option Sales Tax,” said Oxford. You might know it as T-SPLOST. “The local T-SPLOST is dedicated strictly for the upkeep of our transportation systems, our roads,” Oxford said. Which is where residents come in. “If we pass our local T-SPLOST this November, that will help stabilize the property taxes on our homes,” said Oxford. T-SPLOST will be on the November ballot this upcoming General Election, meaning if residents vote to approve T-SPLOST funding, there will be a 1 cent sales tax increase. But Lee County would be far from first to approve this kind of funding. “Just ask our neighboring county Sumter, and the other I think about 70 something counties in the state that have it in place, what they think about it, how they like it,” said Oxford. Oxford said the longer the county has to wait to fix the roads, the more it will cost in the future. “It costs over $110,000 to repave an existing road, and that’s if it’s in good shape,” said Oxford. Lee County residents can vote on the T-SPLOST funding in November.